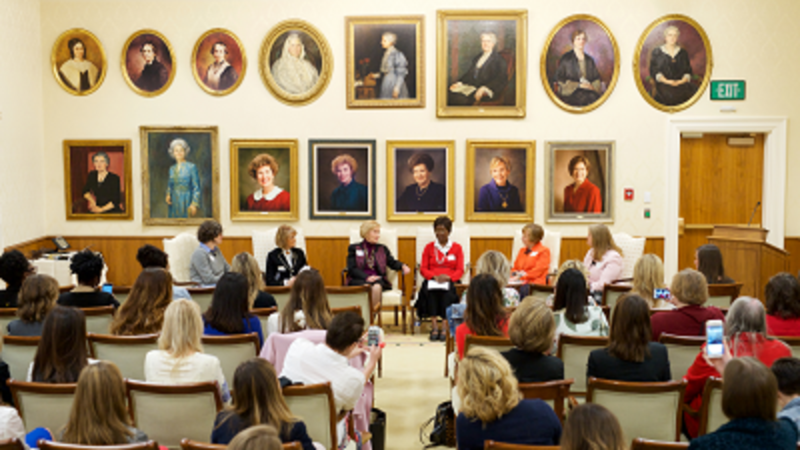 More than 50 discourses given by Latter-day Saint women over 185 years are now available online for free. 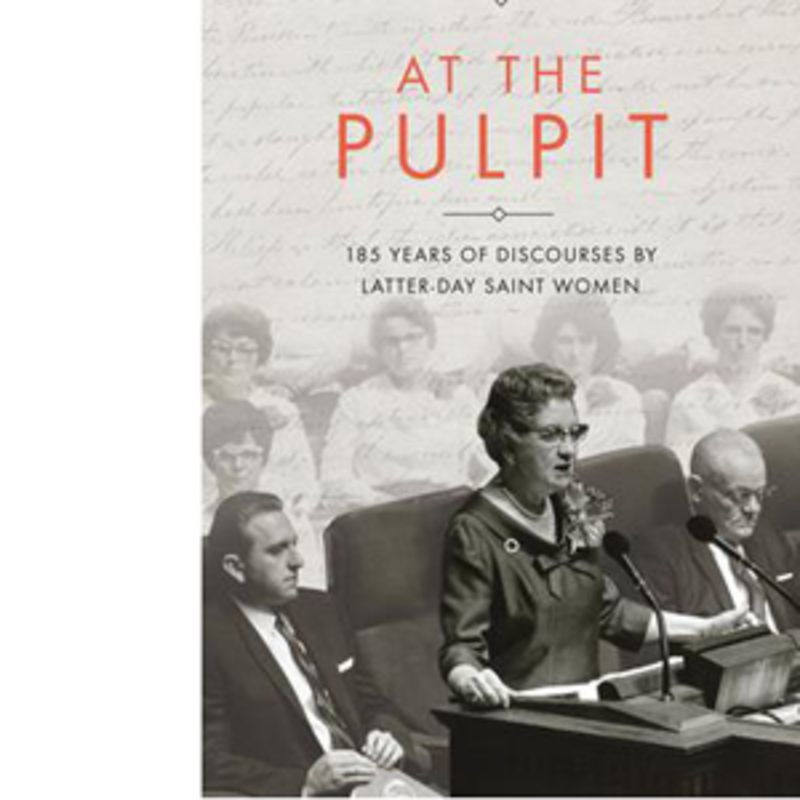 The talks were compiled by Church Historian’s Press for publication in a book a year ago titled, “At the Pulpit: 185 Years of Discourses by Latter-day Saint Women.” The Church Historian’s Press is an imprint of the Church History Department of The Church of Jesus Christ of Latter-day Saints. The publication can also be found in the LDS Gospel Library app in the “Church History” section. “’At the Pulpit’ comes alive when people use it. 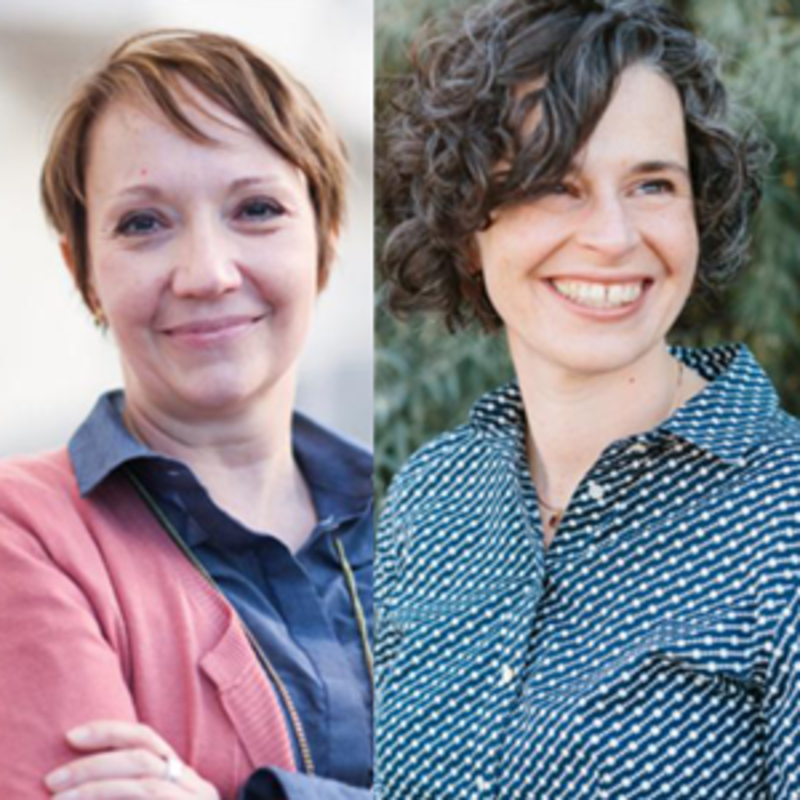 While we know women gave great talks of doctrinal importance, we recognize the power and meaning of those words when we understand their lives that produced such testimony,” said Reeder. “I have felt strongly, while working on the book, while giving talks about the book and just while quietly reading from the book, that the words and the stories bring me closer to the power of God—the power to lead, to forgive, and to persevere,” said Holbrook. Speakers include Emma Hale Smith, wife of Church prophet and founder Joseph Smith, as well as his mother, Lucy Mack Smith, who led the Saints from New York to Ohio. 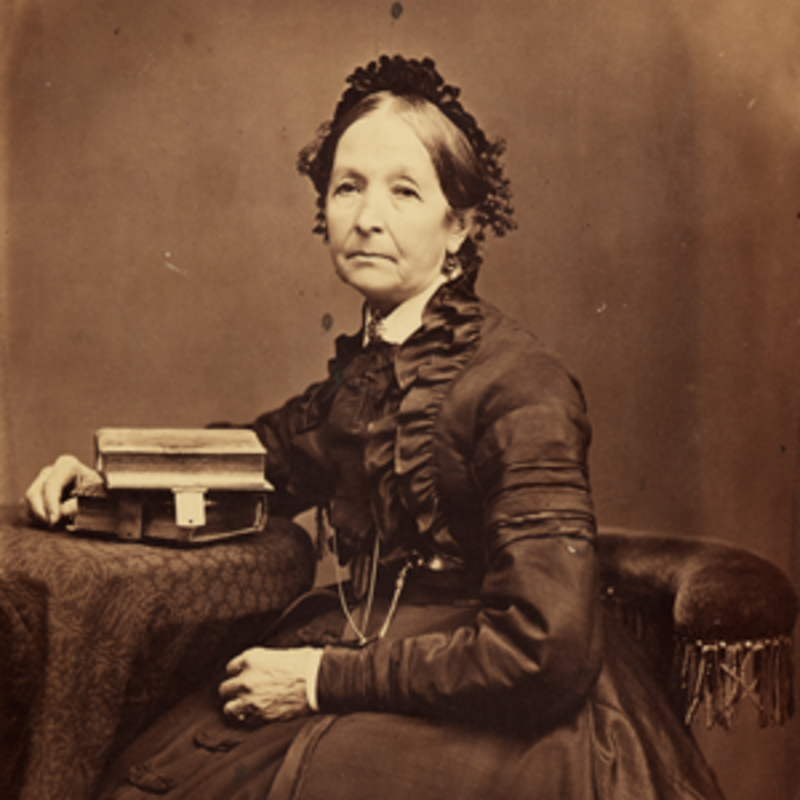 Other prominent pioneer women featured are Elizabeth Ann Whitney and Eliza R. Snow. The historians also selected talks from women they had never heard about before they started their research for the book. International voices include Judy Brummer of South Africa and from Gladys Sitati of West Africa. Discourses from contemporary Church leaders include Belle S. Spafford, Ardeth G. Kapp, Elaine L. Jack, Chieko N. Okazaki, Julie B. Beck, Bonnie D. Parkin, Sheri L. Dew, Virginia H. Pearce, and former Relief Society general president Linda K. Burton. In addition to the text, 22 original audio recordings allow listeners to hear the talks. Spanish and Portuguese translations will also be available later this summer. Now let us go forth with the faith, the vision, the direction, and the decision to abide the laws that ensure these blessings not only for ourselves and our families but for all of God’s children everywhere. Ardeth Greene Kapp was born in 1931 and spent her formative years in the small town of Glenwood, Alberta, Canada. Ardeth moved to Provo, Utah, to attend Brigham Young High School for her senior year. She married Heber Kapp in 1950. She earned a bachelor’s degree from the University of Utah in elementary education in 1964 and a master’s degree in curriculum development from Brigham Young University (BYU) in 1971. 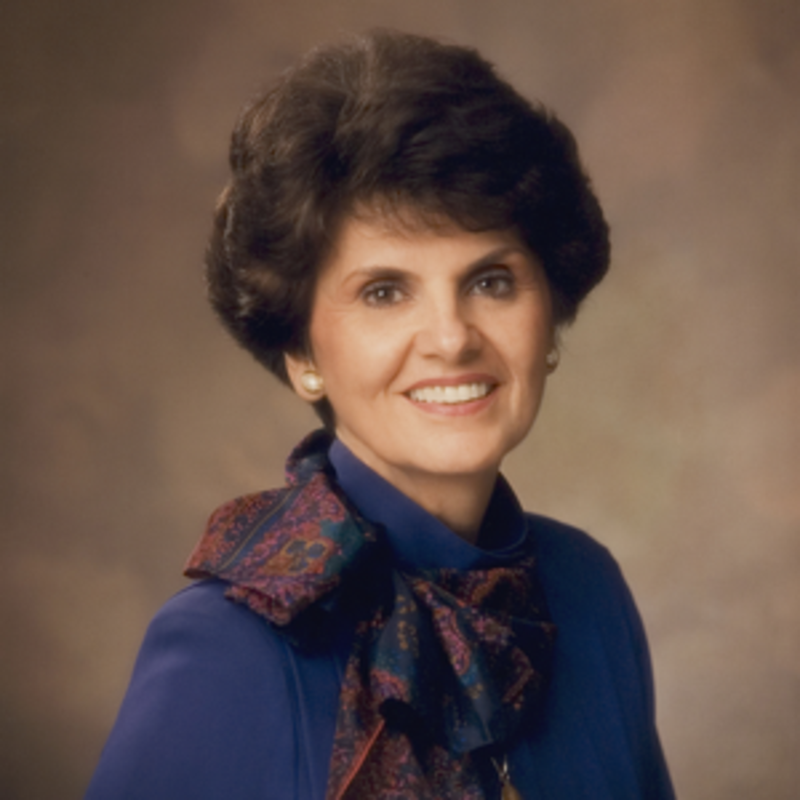 From 1966 to 1972, she was a faculty member in teacher education at BYU. In 1972, Kapp became a counsellor in the Young Women general presidency. She served as the ninth general president of the Young Women from 1984 to 1992.